WhatsApp is ending services for old devices, which means if you are still holding old devices like Nokia, iPhone 3GS/IOS 6, BlackBerry OS, and BlackBerry 10, Windows Phone 7 Orange OS, Nokia Symbian S60, Nokia S40, and Smartphones that are running on Android 2.1 (Eclairs) and Android 2.2 (Froyo). The World’s most famous chat messenger, which currently exaggerate billions of active users, is on the verge of discontinue support for a numerous old smartphone models – leaving millions unable to send or receive messages, making VOIP (Voice Over Internet Protocol) phone calls or video chats. End of this month, the Facebook owned company announced that the WhatsApp Messenger would no longer support older Android, IOS, BlackBerry, and Nokia Devices. Nevertheless, do not you worry about it what to do with the important conversation and messages saved in old phones? There are two options available for those peoples currently holding old phone either they can buy latest smartphones or transfer chats to other chat apps. 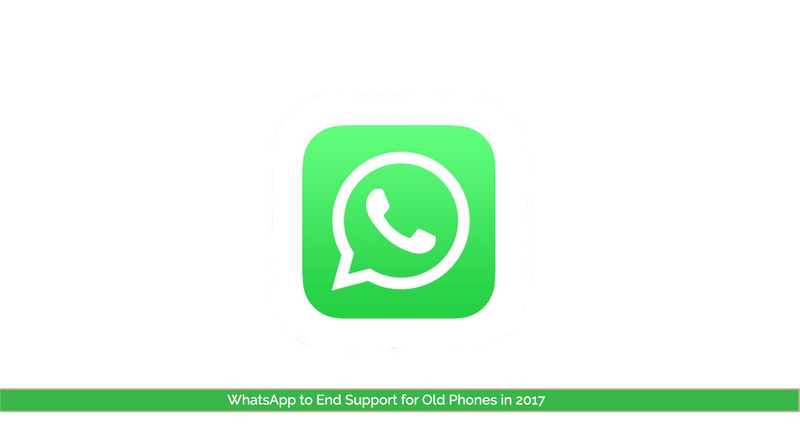 The reason behind to discontinue services for the older versions of phones for WhatsApp is to expanding app features in future for latest phones that can be more profitable for the company but still those old devices have been the part of their story cause even if that are lesser in the market.